Wow! 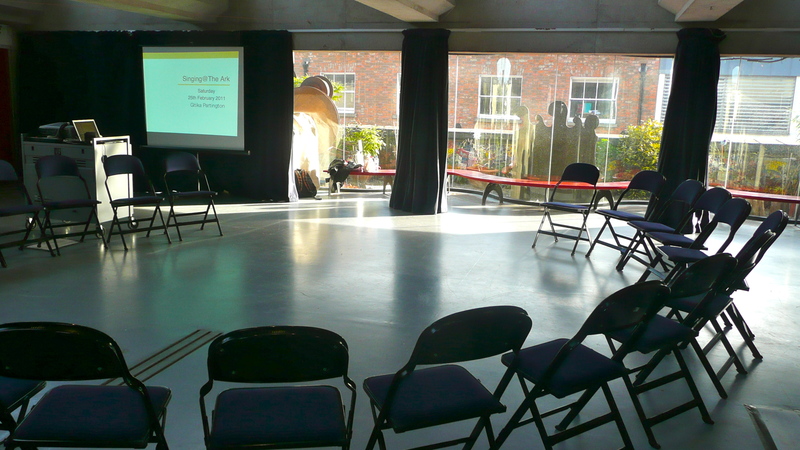 What a fantastic workshop that was today, thanks to 25 amazing teachers who took the time out to come and spend the day at the Ark with me…on a Saturday! The Ark is an great place. Lovely staff. I am so looking forward to my return visit in a few weeks. 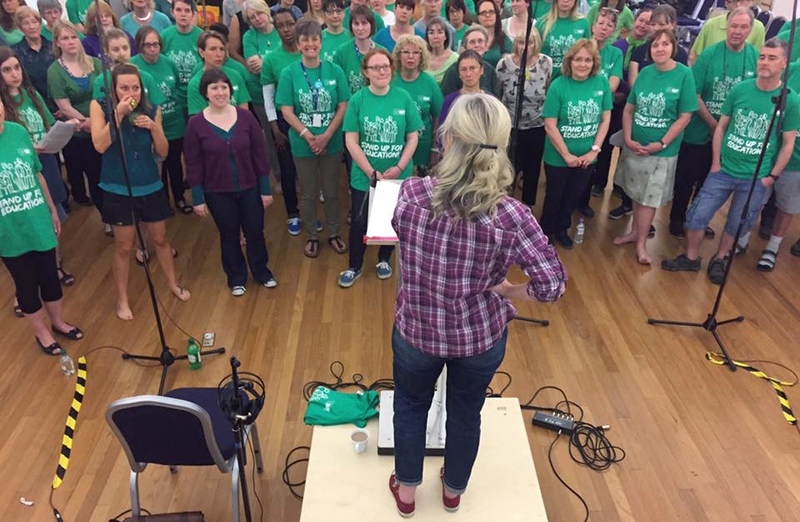 Next time I visit, I am staying longer and I shall be singing with classes of kids and families – that’s all type of families click here. 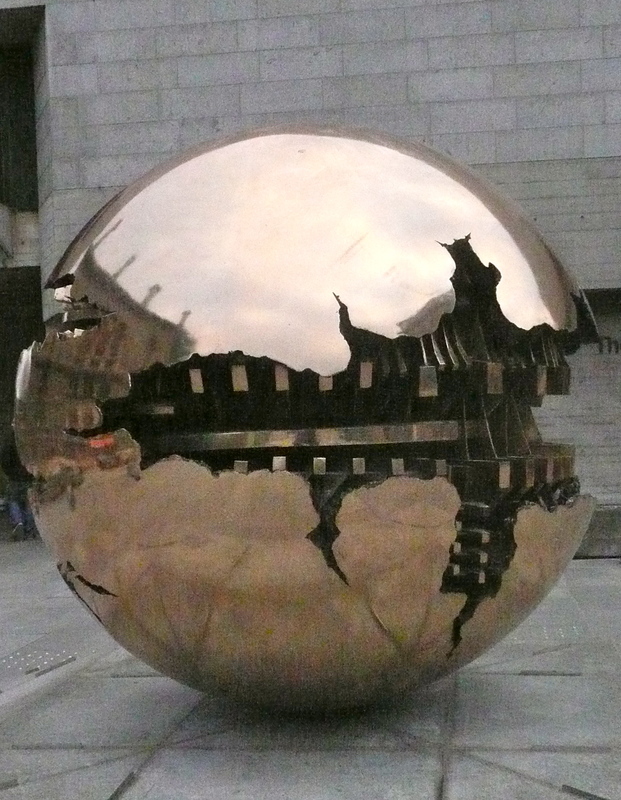 I had a bit of a walk round Dublin after the workshop -it was a bit full of crazy excited rugby fans and Ireland had just won! 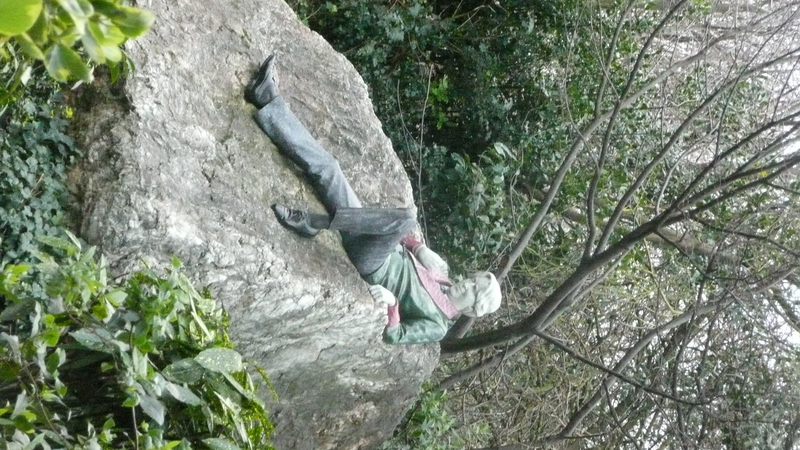 I saw Oscar Wilde ( well a statue of him in the park, and I cannot for the life of me understand why this photo keeps turning on its side, even in death he continues to be a rebel…baaa!) 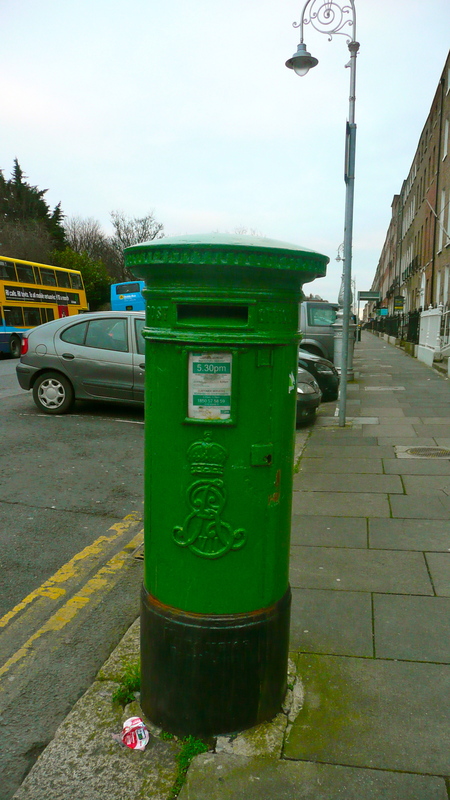 a green post box, the grounds of Trinity College, and ate a fantastic rib eye steak (vegetarians look away!) as I need to keep my strength up for the mammoth journey home tomorrow, which will be a culinary desert for a gluten free person. Ferries and trains have never had a window for the ‘special diets’…Wish me luck! VIDEO OF THE DAY – Stop it! Listen very carefully now..this video will save you a fortune in therapy bills. ha ha!